A print can be made through a variety of processes which create a repeatable image. The image is produced by transferring ink from a prepared block, plate or other printing surface by exerting pressure, usually by means of a press or by hand. Multiple impressions of the same image can therefore be produced from a single surface to create an edition. An original print is an image conceived and created in a printmaking process rather than the reproduction of an image made through other means. An original print may be made in multiples to create an edition but that is not a necessary criteria. 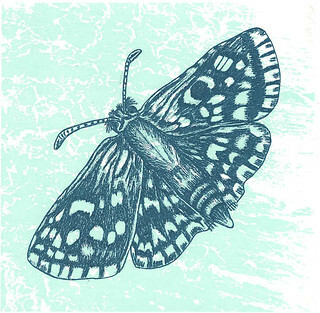 There are many different printmaking techniques, producing a diverse range of imagery. You can find out more through the drop down links in the printmaking menu and by reading our glossary of printmaking terms.